It's Nexus day. The Nexus 6 and 9 are real, and we have the details. Nexus Player is Google's new Android TV box. 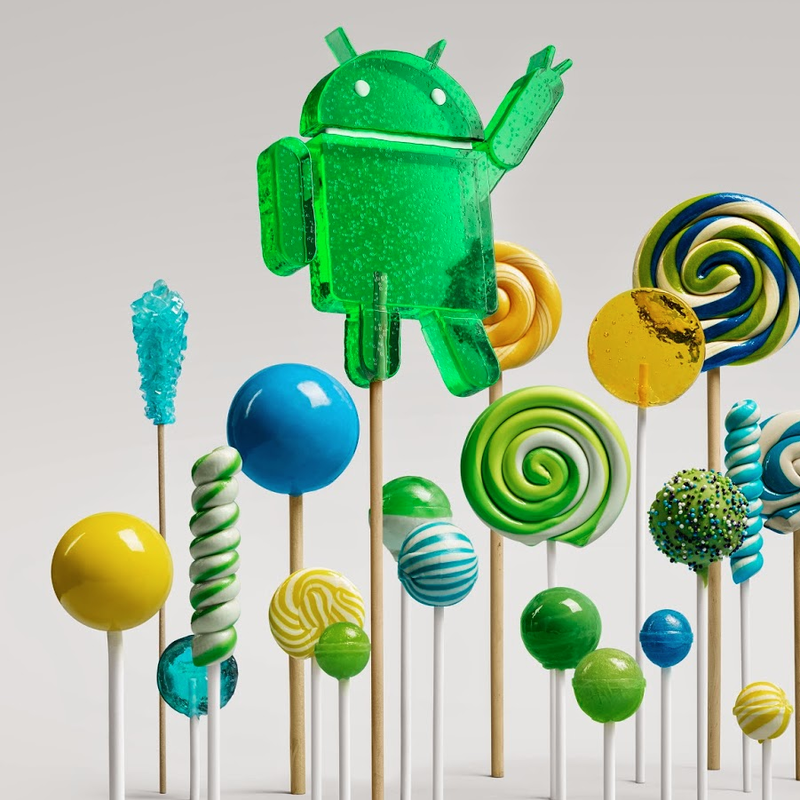 Lollipop is the new version of Android. With so much stuff to take in all at once, we figured it a good idea to collect all the videos from today and post them in one, easy-to-find place. This post is that place. Have fun.